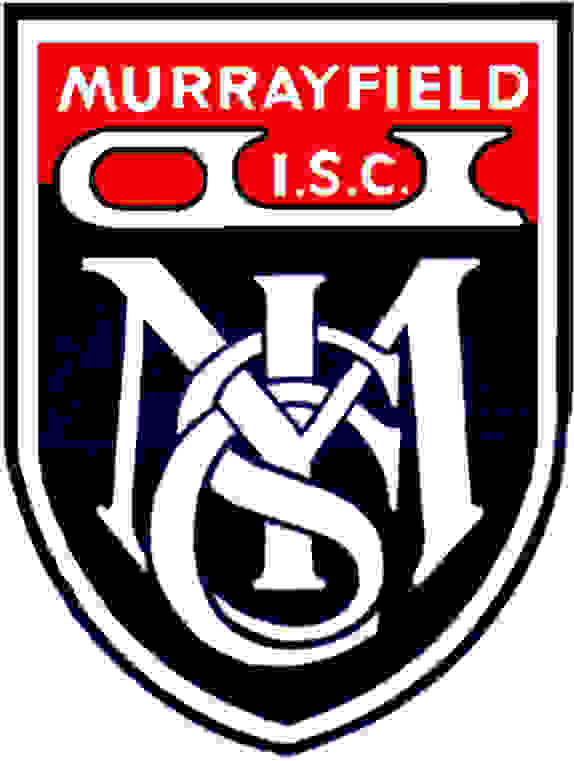 Murrayfield Ice Skating Club is the oldest ice skating club in Scotland which has taken an active part in all levels of ice skating since it was founded in 1957. 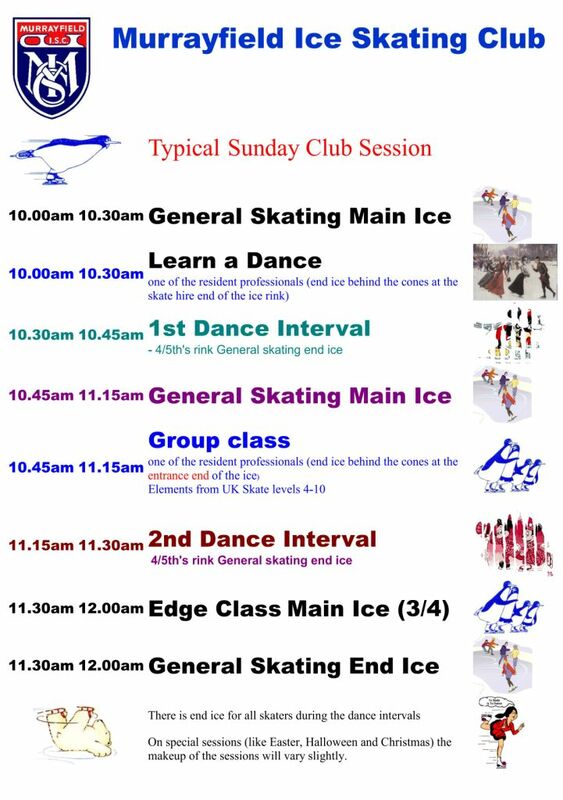 The Club sessions are on Sundays from 10.00am to 12.00noon at Murrayfield Ice Rink. During this time you can learn to skate and dance The Club employs one of the resident coaches to take each a half hour beginners class each week). Also many of the "Older" Club members are only too willing to give you some assistance - all you need to do is ask. As well as the General skating periods there are two 15 minute dance intervals which you can either participate in or have a rest and watch. Checkout the Club times for more details. The club is a friendly family atmosphere where you are able to 'try' the Club Session out before you join. You can come and skate at the Club as a 'guest' up to four times. The guest rate is a little more expensive than if you are a Club member. If you decide to join as soon as your application form has been handed in you pay the same as Club members. If after you have attended on 4 0cassions you continue to come to the club either to skate or spectate but have decided you don't want to join the Club you will have to pay considerably more each week you attend the Club. Why not come along and give the Club a try.